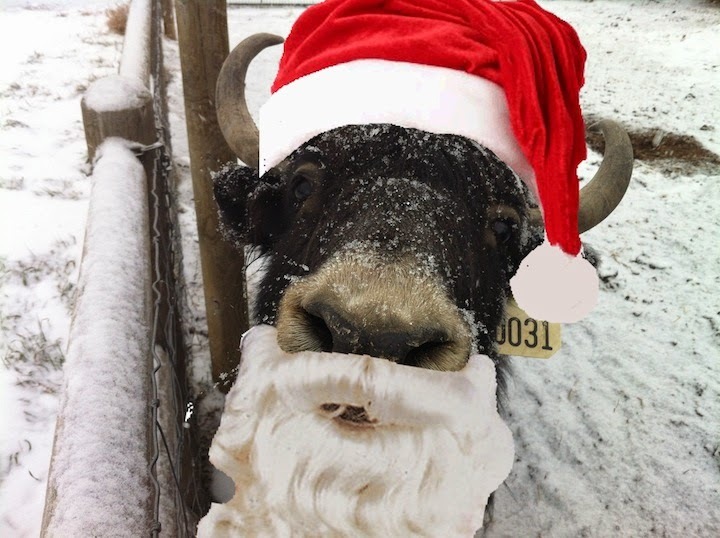 Bijou Basin Ranch: Santa Yak is Bringing You Weekly Deals! December is here! That means Santa Yak will be bringing you amazing weekly deals on your favorite yarns, patterns and more from Bijou Basin Ranch! The Angelica Vest by Marly Bird is one of our best-selling patterns using Seraphim yarn. It's available in a generous choice of sizes, and it also includes an option to add sleeves for those who dare! 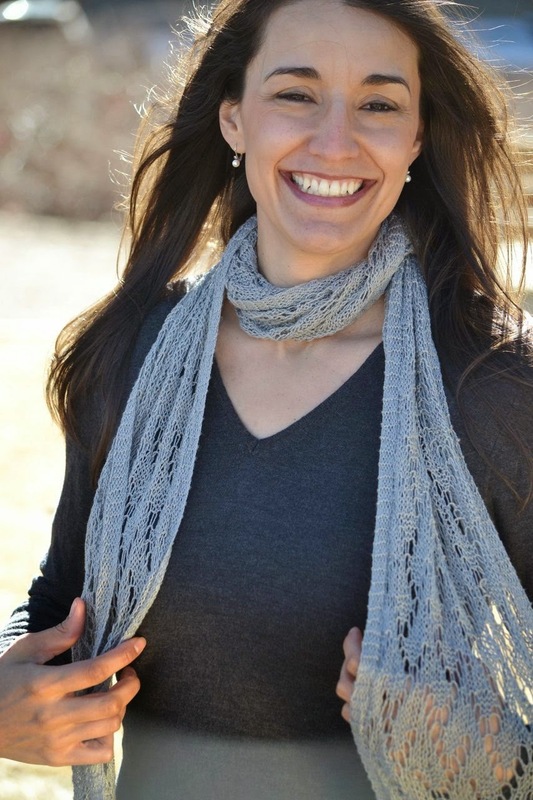 The Shangri-La Scarf was designed especially for our luxurious yarn of the same name. It can be knit using just two skeins of our 50/50 yak and silk blend yarn, Shangri-La - or purchase a third skein to create a sumptuous shawl! It only takes 5-7 skeins of our 100% Yak Lace Weight Yarn to knit the Bijou Lace Sweater! Enjoy the softness and warmth that only yak down can provide with this pretty little layering piece! Hurry! These deals expire at Midnight MDT on Saturday, December 6 - click here to start shopping! Want to be the first to know when our next round of deals is live? Click here to sign up for our newsletter to get updates delivered straight to your inbox!